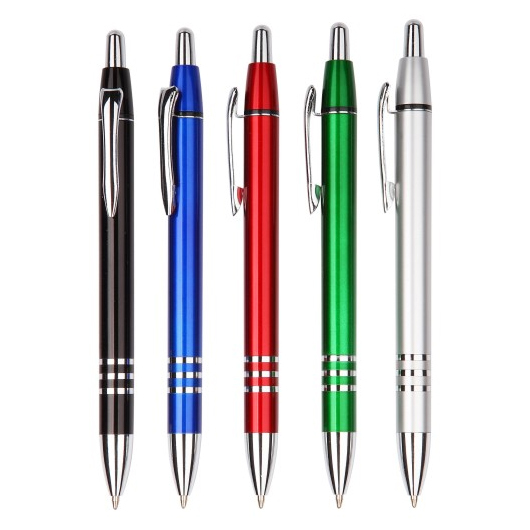 Metallic coloured barrel plastic pens that is both stylish and efficient. 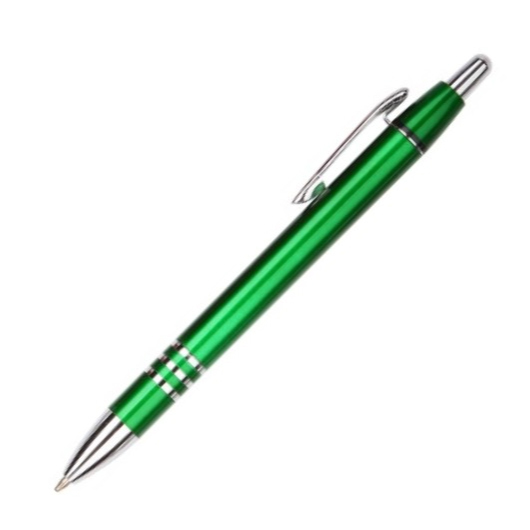 Smart and efficient plastic pens  can be yours today! They feature a metallic coloured barrel that comes with a polished chrome plated trims. 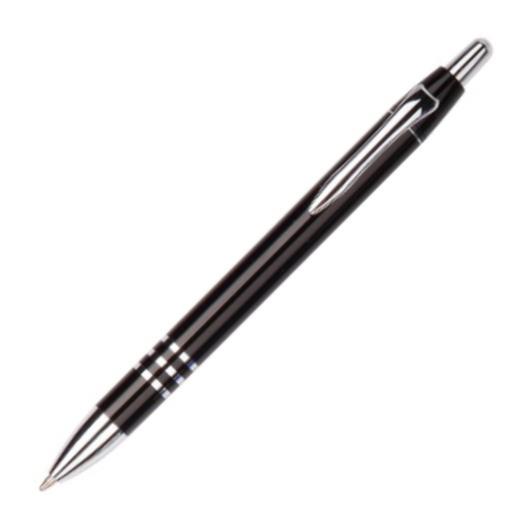 They are equipped with a 1.00mm parker refill German documental black ink with extended writing length of 1,800m. 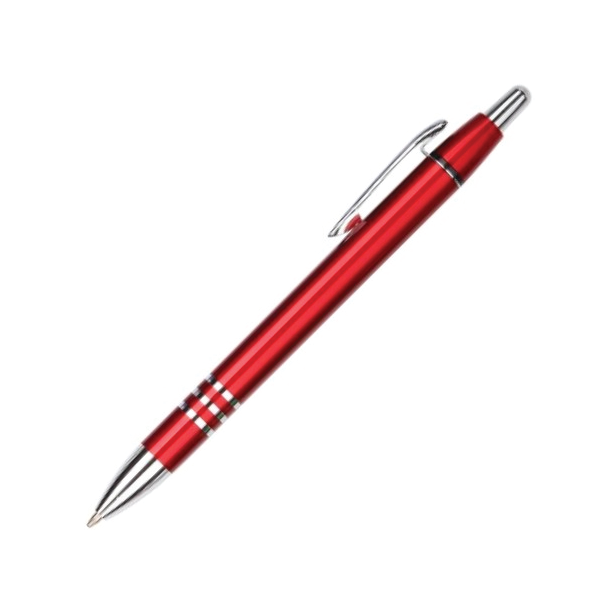 These pens utilize a twist action mechanism and boast an easy to carry and store design made possible by their metal clip feature.